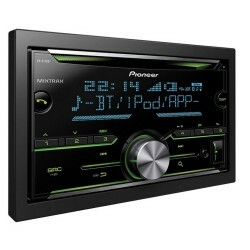 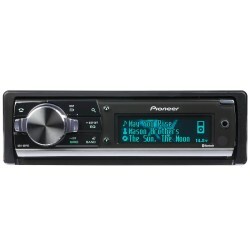 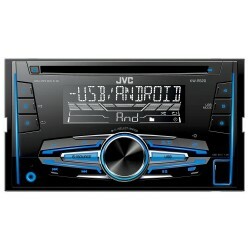 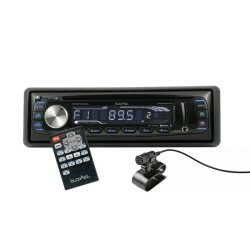 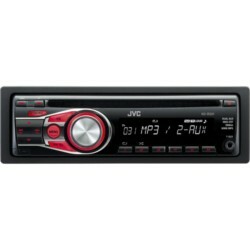 Car Audio Centre has a great range of car CD players to keep you listening to your favourite albums. 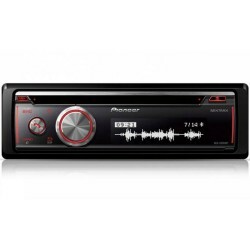 So, if you're not quite ready to give up on your collection, check out our selection of CD players, from the best value brands right up to the top of the range models. 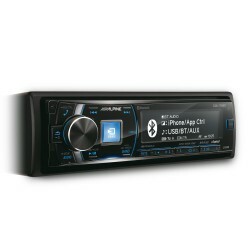 If you want a little more versatility in your audio system, choose one of our combined Cd & MP3 players from established manufacturers like JVC. 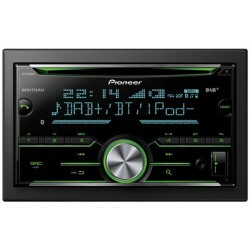 Car Audio Centre does more than selling stereo systems and CD players for your car, we can also fit your new purchase for you. 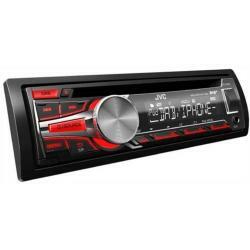 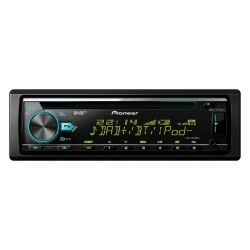 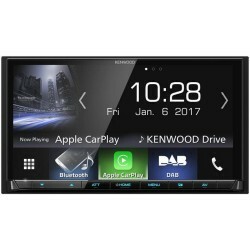 Buy one of our car stereos online today or check out one of our UK stores.